Part of the series of biographies of William Morris. 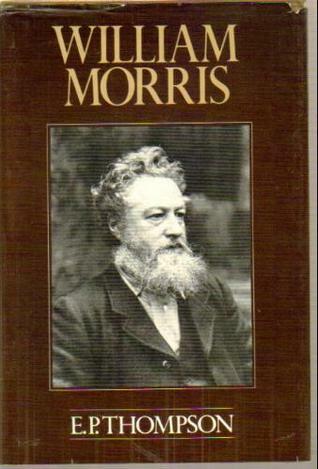 Thompson's first major work of scholarship was his biography of William Morris, written while he was a member of the Communist Party. Subtitled From Romantic to Revolutionary, it was part of an effort by the Communist Party Historians' Group, inspired by Torr, to emphasise the domestic roots of Marxism in Britain at a time when the Communist Party was under attack for always following the Moscow line.